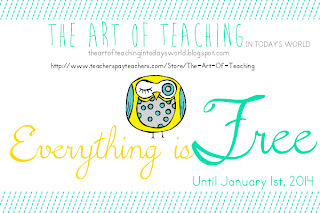 The Art of Teaching: A Kindergarten Blog: The Art of Teaching has MOVED!!! Hey everyone! Guess what?! I have moved the blog, it's a longs story and my reasons for moving are endless, but I think you're really going to like the new blog! Check it out by clicking here! I also have a new Facebook Page and Pinterest Group that you can access from the new blog. 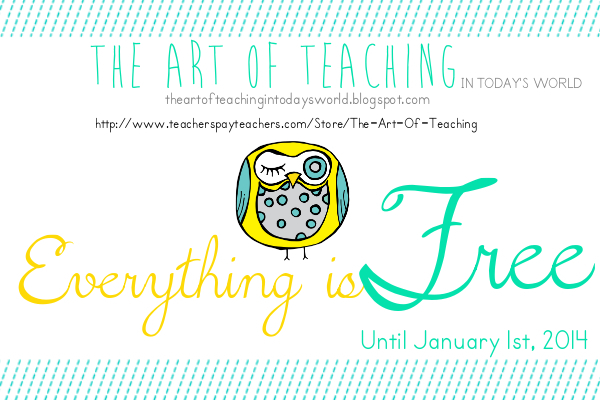 And don't forget to become a follower :-) Since, I've moved I've decided to have a "Moving Sale" which means everything you see on this blog and the new blog will be FREE until January 1st!!! YAY!!! Come and check it out! Learning by experience is always a good way to teach kids. I know it is different than traditional approach. But it is good. Steiner education Australia is what we must opt for our kids.